DC-based artist Linn Meyers creates drawings and installations comprising thousands of closely spaced, rippling lines, each nested beside the one that came before it. Using a type of paint marker often wielded by graffiti artists, she painstakingly draws each line by hand, welcoming the imperfections that are a natural part of working without templates or taped lines. The resulting patterns flow and pulse with energy, leading the viewer to question the intentional and accidental effects of our own everyday efforts. 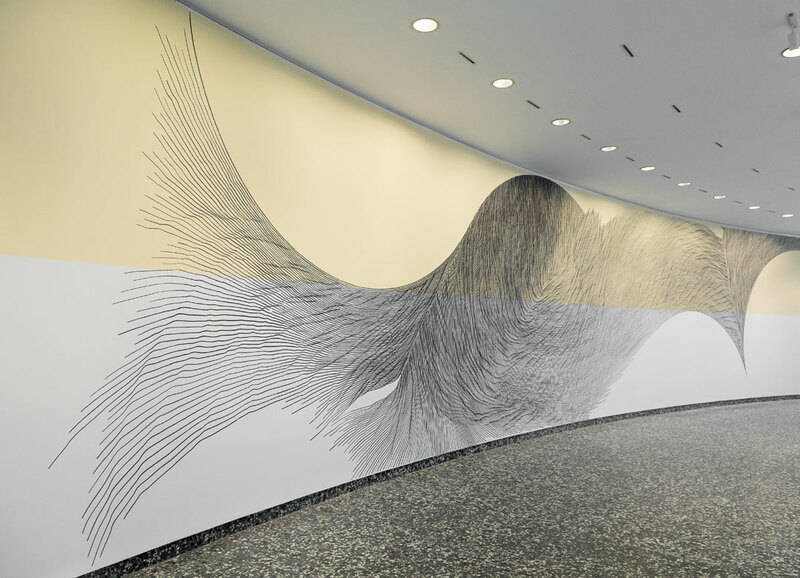 Her largest installation to date, Our View from Here, is a site-specific wall drawing stretching more than 400 linear feet, the entire circumference of the inner-circle galleries on the Hirshhorn’s Second Level. 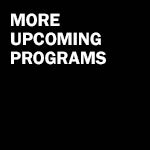 Meyers has had solo exhibitions at the Hammer Museum in Los Angeles; the Phillips Collection in Washington, DC; and the American University Museum at the Katzen Arts Center in Washington, DC, among other venues. 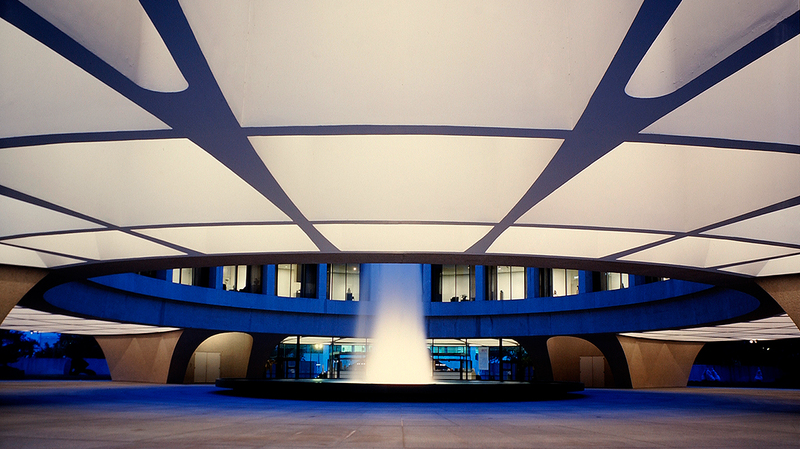 Her work is in numerous public and private collections, including the Hirshhorn, the Phillips Collection, and the Smithsonian American Art Museum. She will discuss her unique process and her astonishing installation for a Meet the Artist lecture.